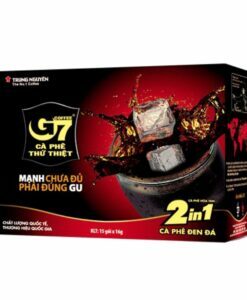 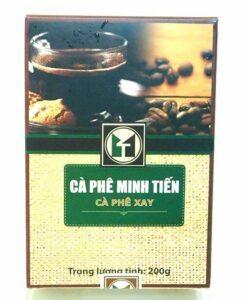 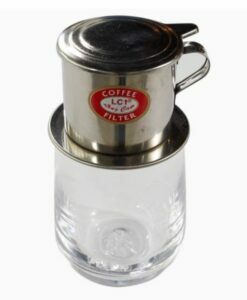 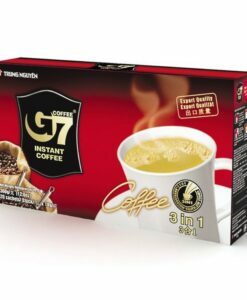 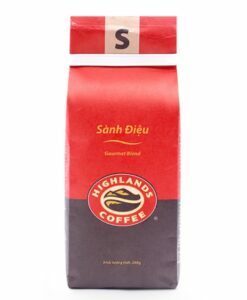 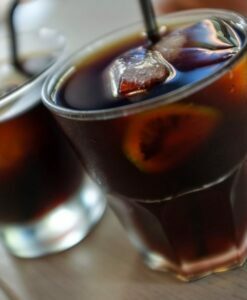 Highlands is one of the most popular coffee brands in Vietnam, not only because of their coffee shop chains, but also their tasty coffee products. 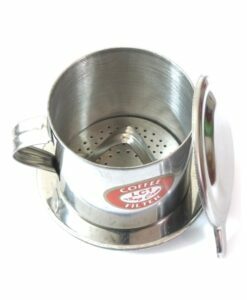 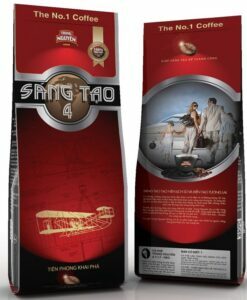 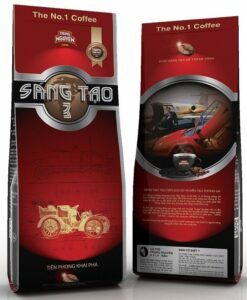 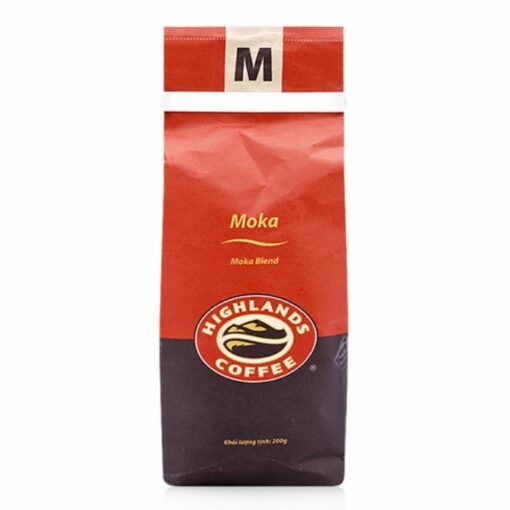 The Moka version contains special Arabica coffee from Vietnam (it has no relation to Mocha as a brewing type). The Moka beans are tiny, round-shaped and very flavorful. 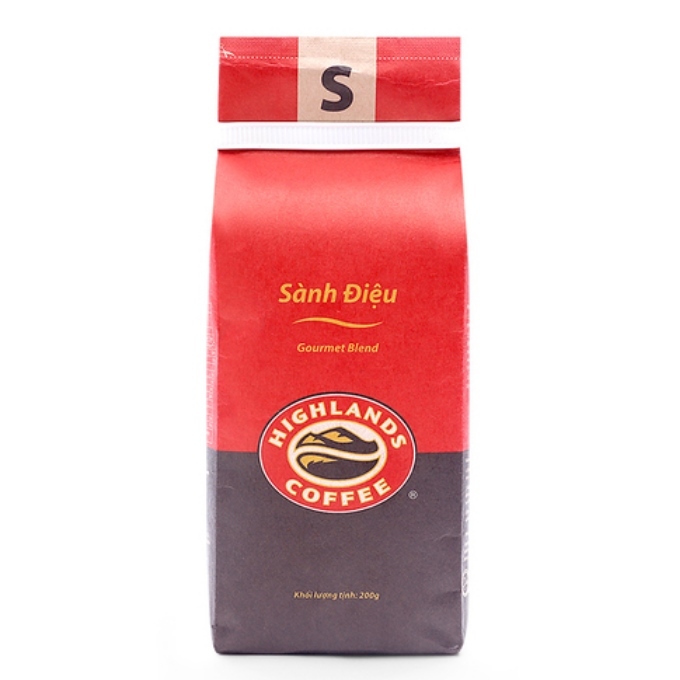 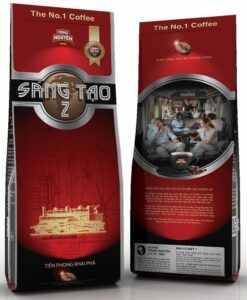 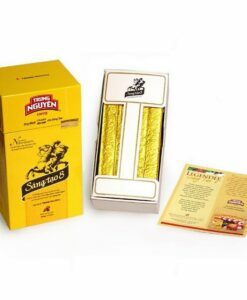 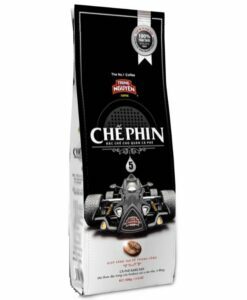 This is the perfect coffee for those who enjoys the aroma.